Mimi Benjamin is assistant professor of Student Affairs in Higher Education at Indiana University of Pennsylvania. 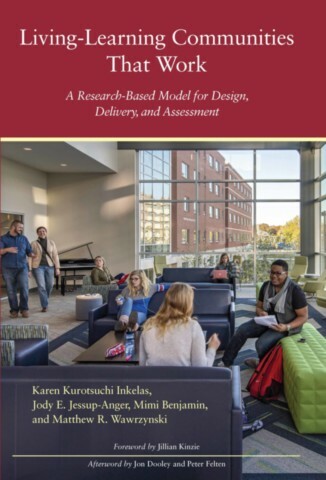 She is the editor of the 2015 New Directions for Student Services book Learning Communities from Start to Finish and served as co-leader for the Elon University Center for Engaged Learning’s 2017-2019 research seminar on residential learning communities. She was a resource faculty member at the National Learning Communities Summer Institute in 2016, and in 2011, Mimi was a guest co-editor for a special issue focused on faculty involvement in residence halls for the Journal of College and University Student Housing.